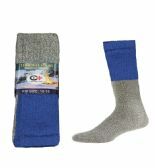 Blue Star Empire presents a wholesale collection of thermal socks for men and women. 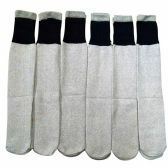 If you are looking for best quality thermal socks at discounted prices, then you are at the right place. 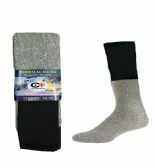 Take a look at our offerings for the winter season and place your order for the desired product. 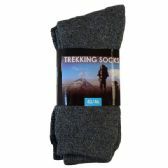 We have unprecedented variety in our range of thermal socks offered at unbelievable prices. 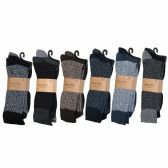 Your consumers may have different requirement when they visit your store, whether it be about quality, price or variety. These three factors are our major concerns when we offer any product on our portal. Blue Star Empire never compromises on the quality of the products offered even if we offer them at comparatively low prices. 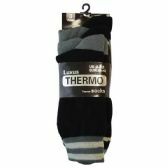 So, get ready to witness a new success story of your retail store by offering this exclusive range of thermal socks to your buyers. 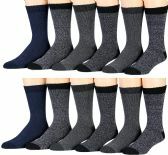 Without wasting much of your time choose from the wide range of socks and place your bulk order right away. 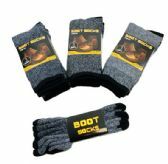 The latest collection of Blue Star Empire is aimed at filling your stock with thermal socks for men and women that will make buyers forget about any other store around. 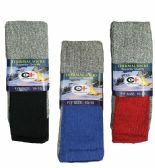 We are the best available option to buy socks for winter season because the socks offered by us are warm, comfortable and skin-friendly. 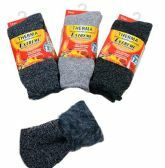 Available at reasonable prices, these bulk thermals socks are sure to impress your customers with their premium quality and long-lasting comfort.These socks are made from excellent quality material to ensure that your customers don't feel cold in the winter season. 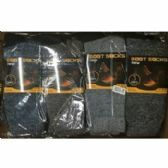 As a leading wholesale bulk supplier, we can ensure you that you won't get these kind of socks at such discounted prices anywhere else. We aim to serve the best for you so that your business can grow among your customers for good. 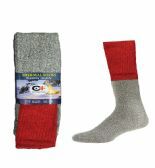 We offer wholesale thermal socks for both men and women in different patterns and designs. 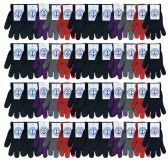 The ultimate goal of Blue Star Empire is to deliver the unmatched quality of products that impresses your customers, so that they visit your retail shop time and again. 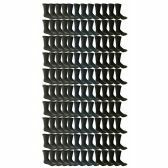 It's the best time to ensure that your customers have access to the best products of all types. 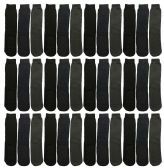 Blue Star Empire is known to be the best bulk supplier of every kind of product. 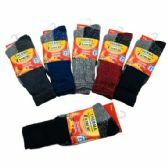 So, stop thinking and start shopping for products according to your consumers’ varied choices. 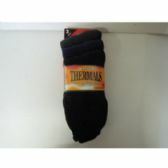 Place an order now to get an assorted range of wholesale thermal socks for men and women. For further questions or assistance, please contact us at sales@bluestarempire.com.